In two days, my daughter starts her Senior year in High School. She was showing me the proofs for her Senior pictures today and I felt a pang of sadness. My daughter is a beautiful, talented and bright young lady. Being a Mother has been an incredible journey for me. As I think back over my daughter's last 17 years, there are so many wonderful memories. Many of which I have documented in cards. Do you have a box of cards that you have saved? A box of memories of birthdays, triumphs or holidays? Would you like to be a part of someone's memory? 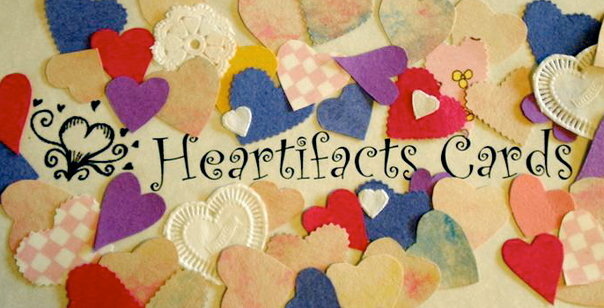 You could send a Heartifacts card featuring your recipient on it. Make it a day to remember! 805/296-8671.